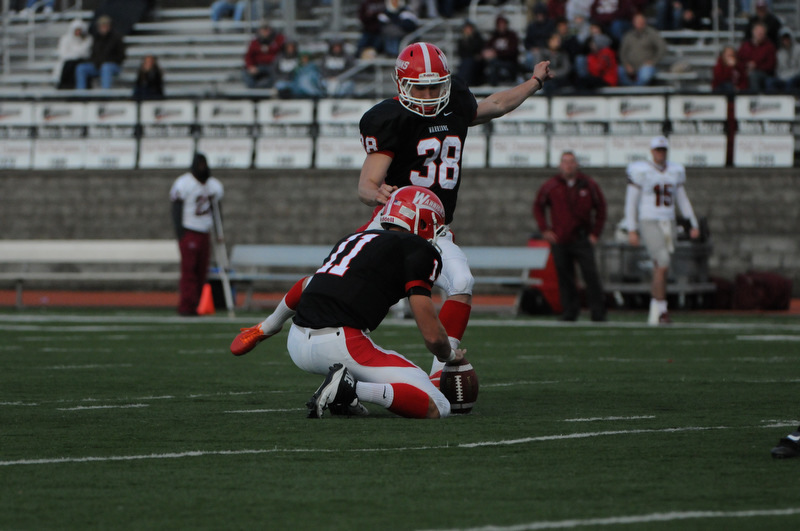 ESU Football Kicking Record Broken! 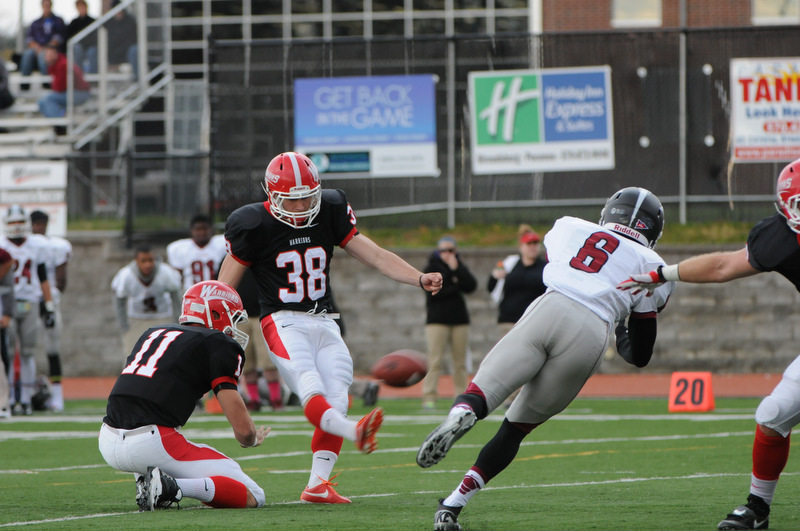 East Stroudsburg University kicker, Taylor Groff, broke the school record for most points kicked in a career! 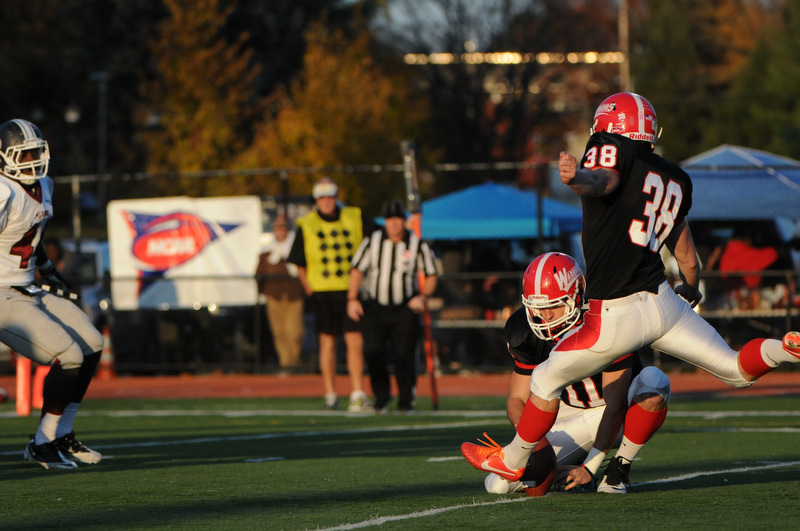 The record-breaking kick took place in Saturday’s Homecoming Game against Lock Haven–a game which ESU won handedly! 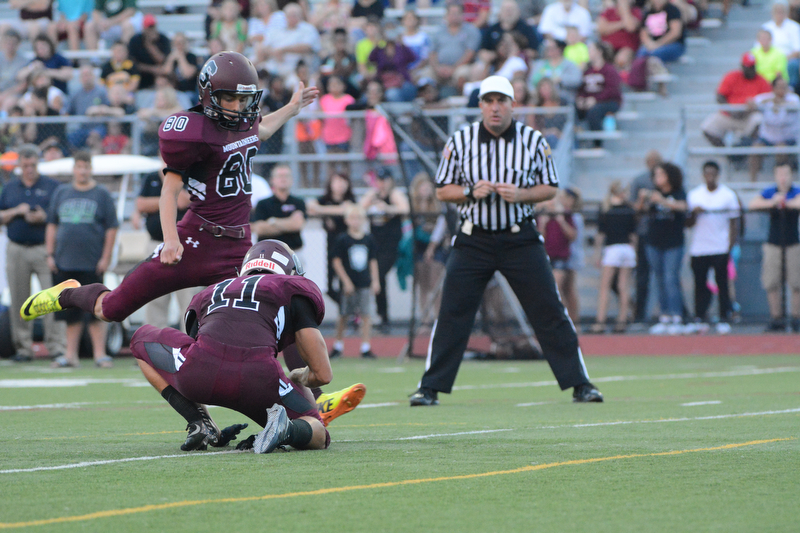 Groff was poised to potentially break two kicking records this week. 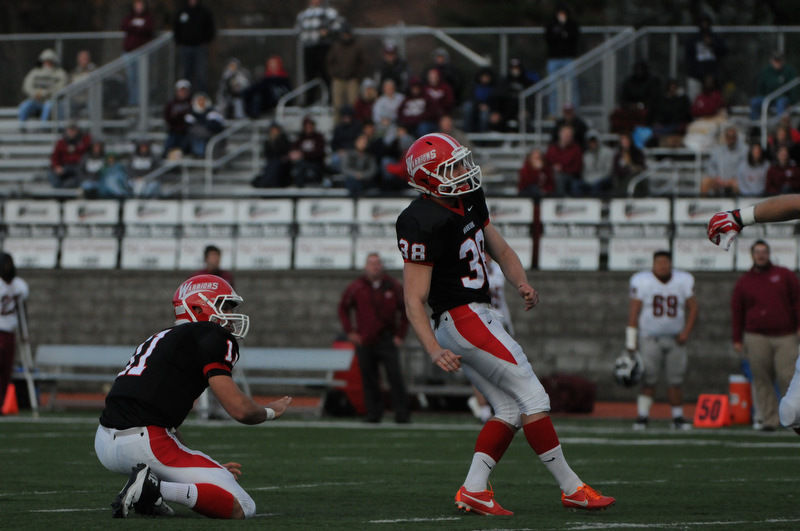 He was inline to best the most points kicked in a career and top the total number of field goals made by an ESU kicker. 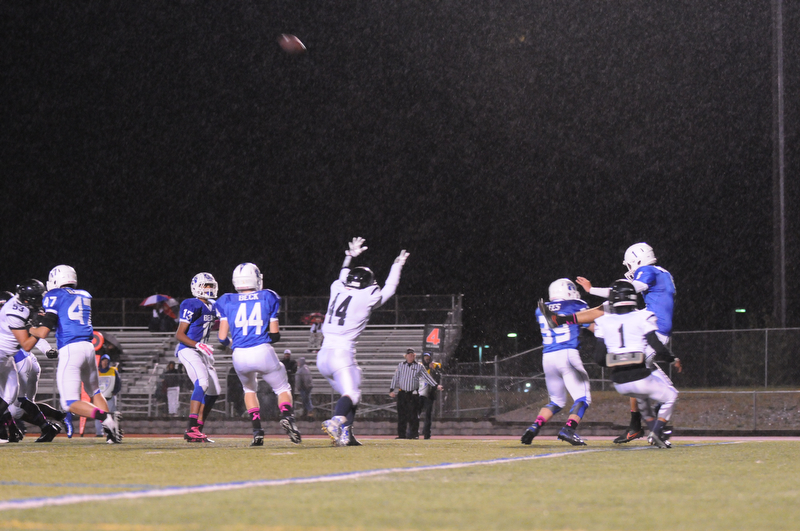 He accomplished the first one and is still on track to accomplish the second one before the season ends. Both remaining games are at home, so if he breaks this record it will also be in front of his home crowd.